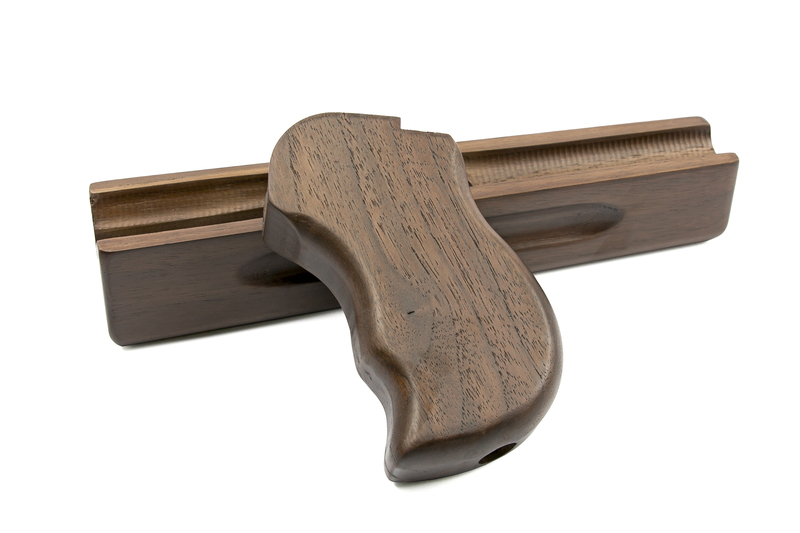 RA-TECH released Walnut Real Wood Kit for WE M1A1 GBB in 2018 which contains the handguard, grip and the stock as a set. 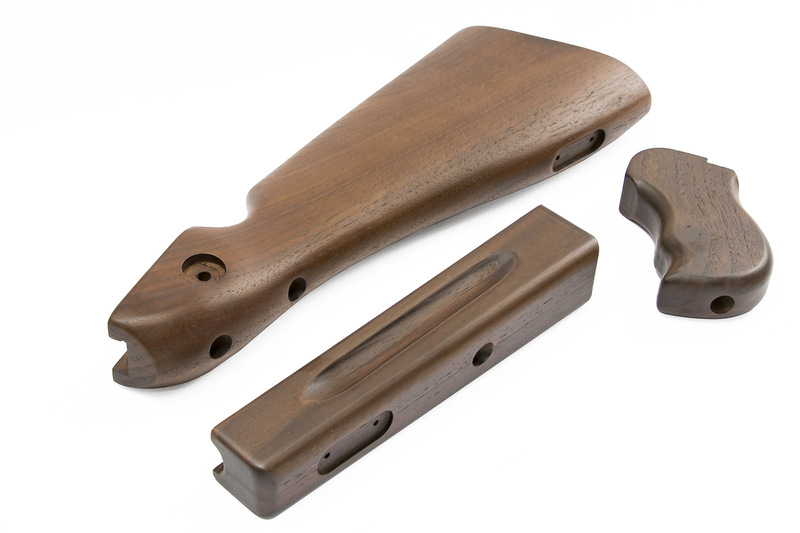 This kit is perfectly compatible with WE M1A1 Thompson GBB so there is no problem for direct drop-in.RA-TECH team has researched the WWII records and confirmed most of the M1A1 guns were built with walnut wood. 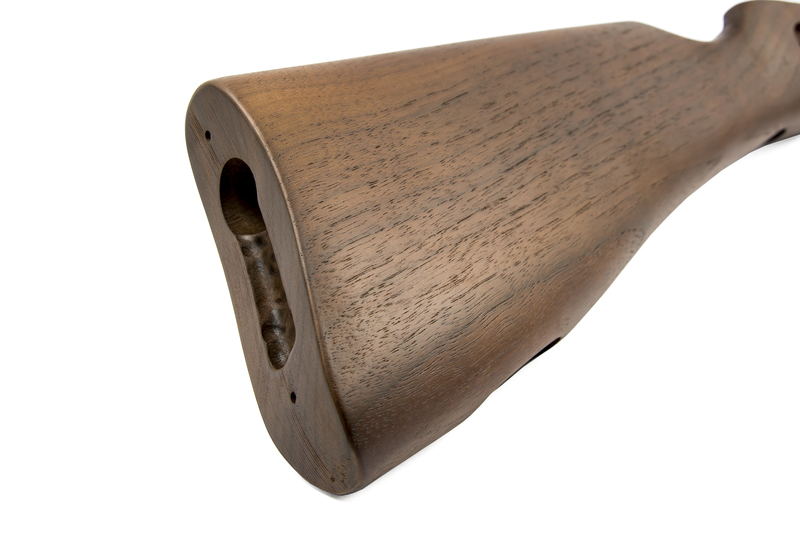 The processing is not easy not only because that the walnut wood is solid hard but also that we have to select the best looking of wood grain. 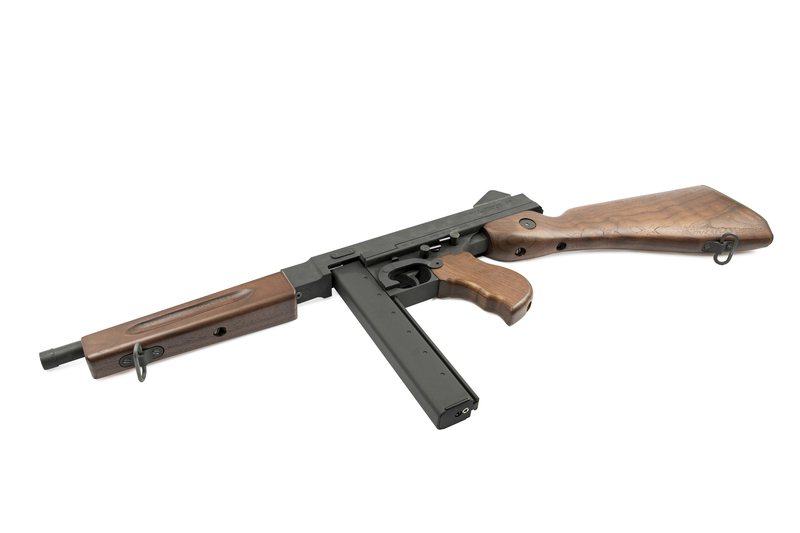 In regards to the color display, we also spent a lot of time making the most similar color to the real gun.WE M1A1 Thompson GBB is a highly valued product and now it is more worthy of collection mounted with the real wood kit.